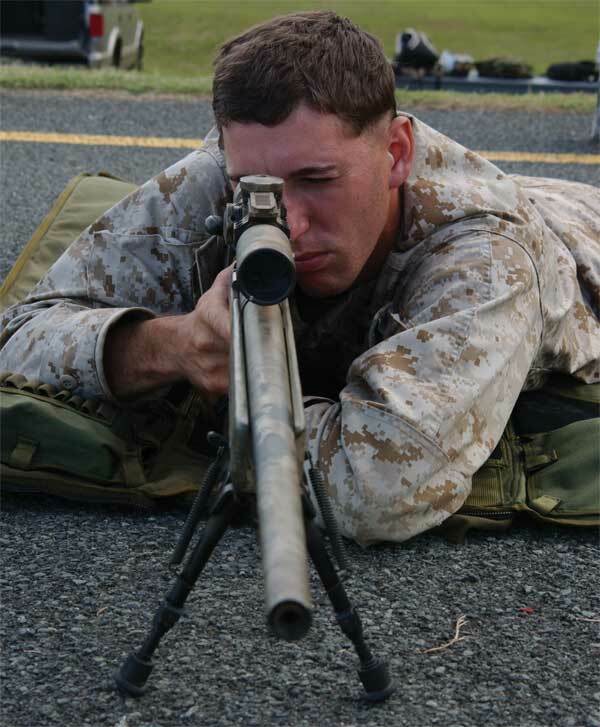 A United States Marine Corp sniper looks through the scope of his M40A3 sniper rifle. The M40A3 is a customized version of the famous Remington 700 Short Action rifle with a .308 bolt face. 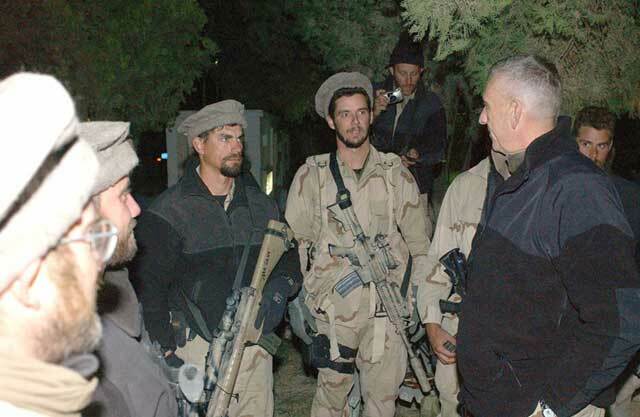 CENTCOM commander, General Tommy Franks meets with American special forces operators in Afghanistan, shortly after the United States began its war against the Taliban and Islamic terrorism in 2001. US Navy’s F-14 Tomcat air superiority fighter jet. 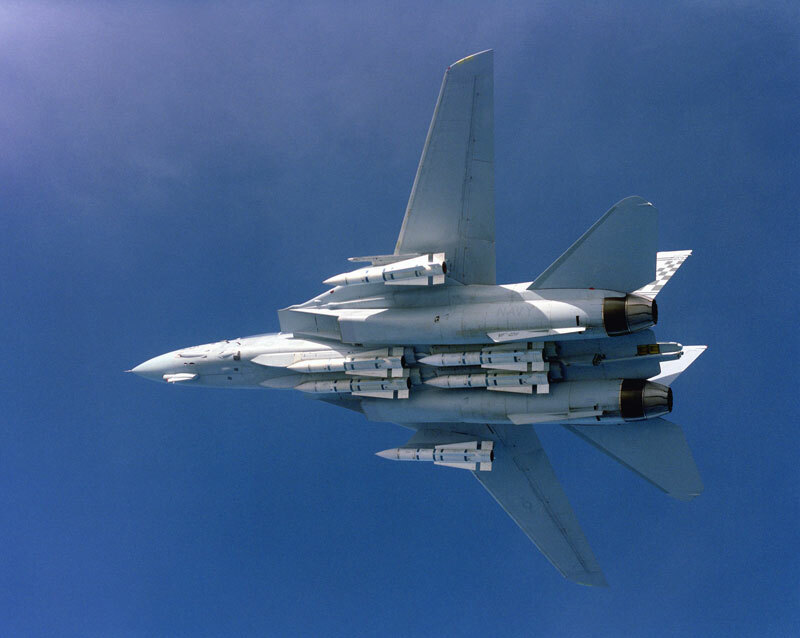 This Tomcat has a full payload of six AIM-54 Phoneix long range air-to-air missiles (AAM). 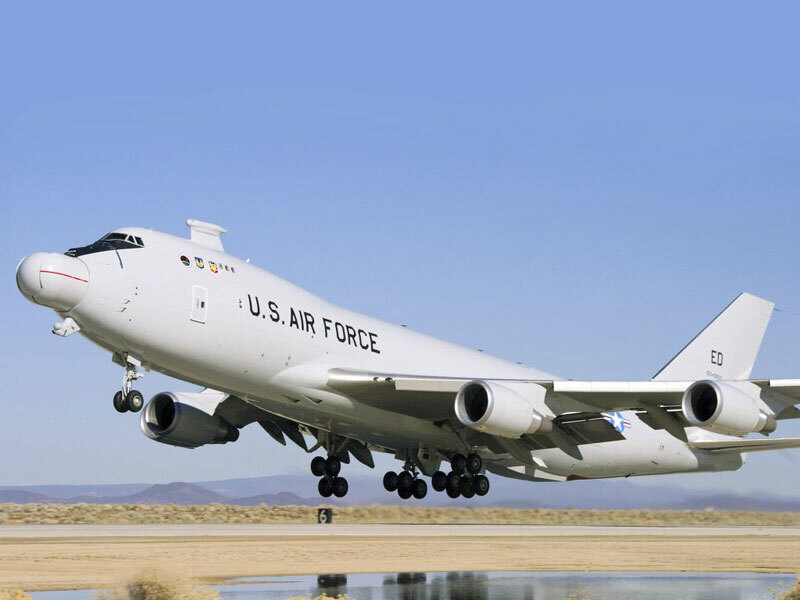 The Tomcat was designed to intercept long range Soviet bombers and was the primary carrier based interceptor jet for the US Navy from the late 1970s till the early 2000s. Written by editor on November 23rd, 2017 November 27th, 2017 . 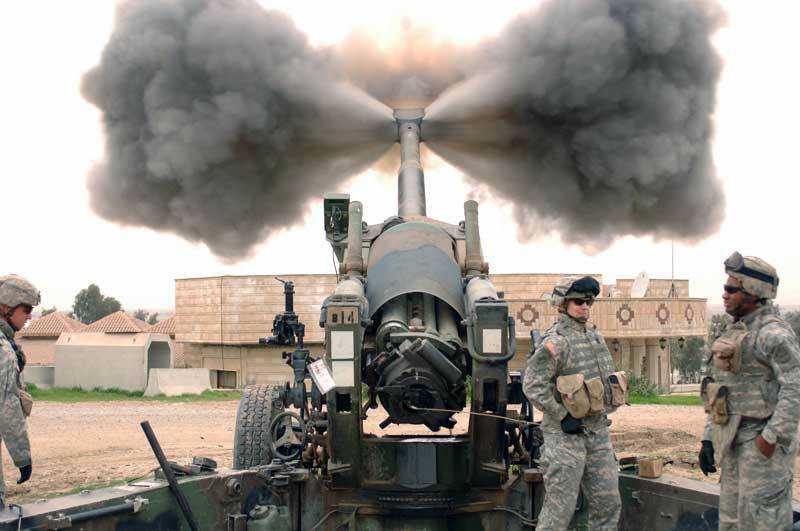 US Army infantrymen fire a M198 155mm howitzer during the Iraq war. This towed howitzer used to form the backbone of American military’s artillery with the capability to fire multiple types of rounds and a maximum range of 30 km. 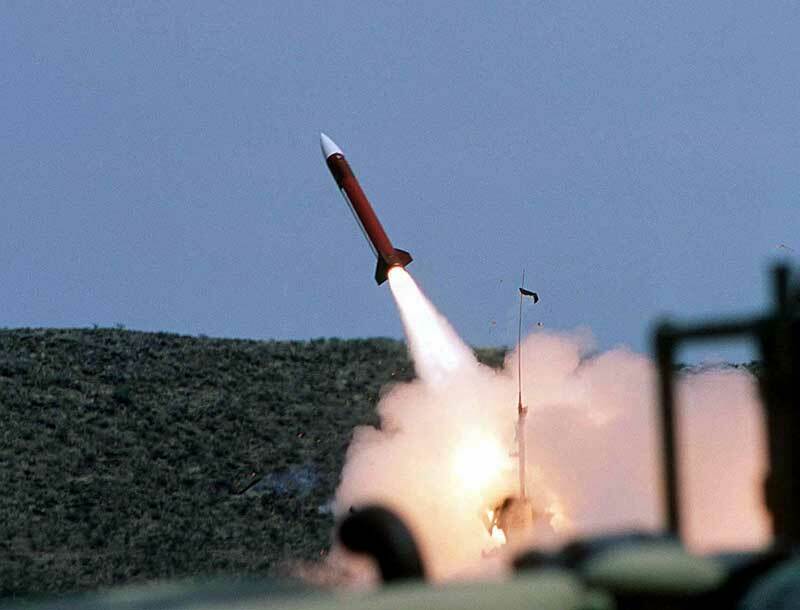 This picture captures the very moment of the high velocity propellant gases coming out of the howitzer’s muzzle brake. Written by editor on November 23rd, 2017 November 23rd, 2017 . 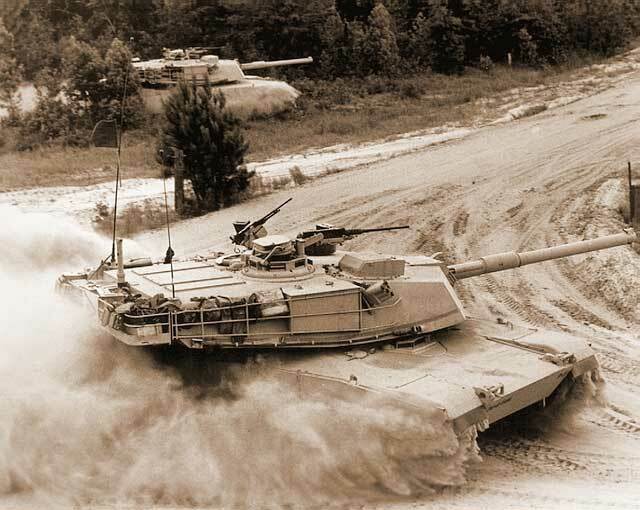 A pair of M1 Abrams main battle tanks are seen here performing combat maneuvers in what looks like a US military exercise. Written by editor on November 22nd, 2017 November 23rd, 2017 . Norwegian Navy’s frigate, the KNM Fridtjof Nansen (F310). 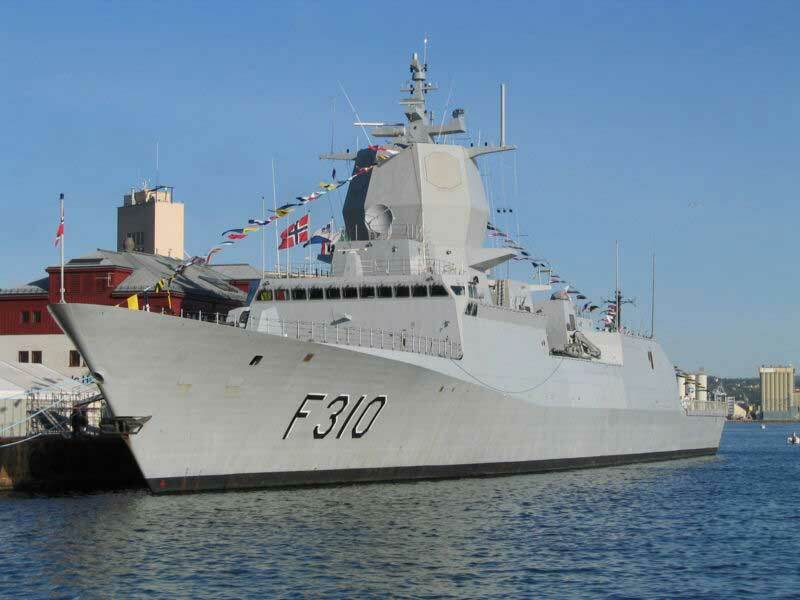 This was the first example of a class of Norway’s modern anti-submarine warfare (ASW) frigates manufactured by Bazan of Spain and was launched into its naval service in 2006. 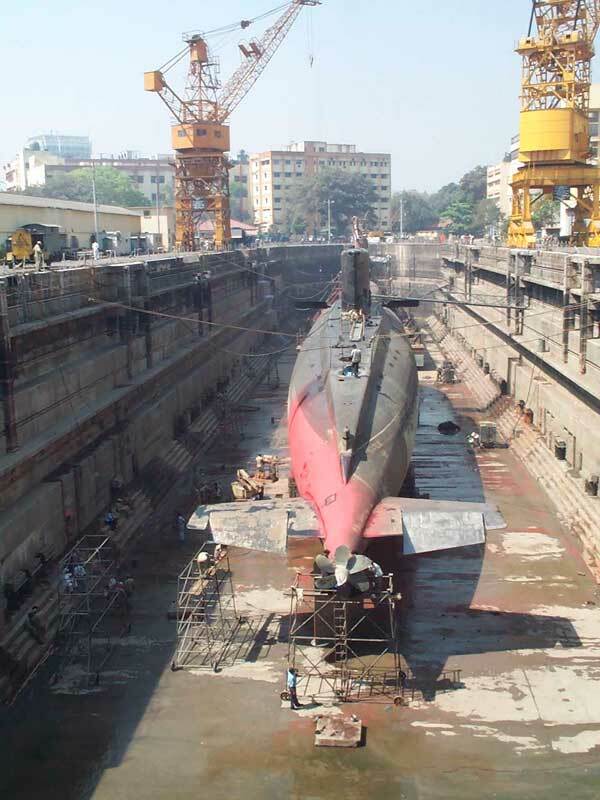 An Indian Navy’s Kilo class submarine going through a retrofit/maintenance at the Mumbai based Mazagon Docks in the late 1990s/early 2000s. The Indian Navy classifies its Project 877 “Kilo” diesel electric attack subs as the Sindhughosh class.